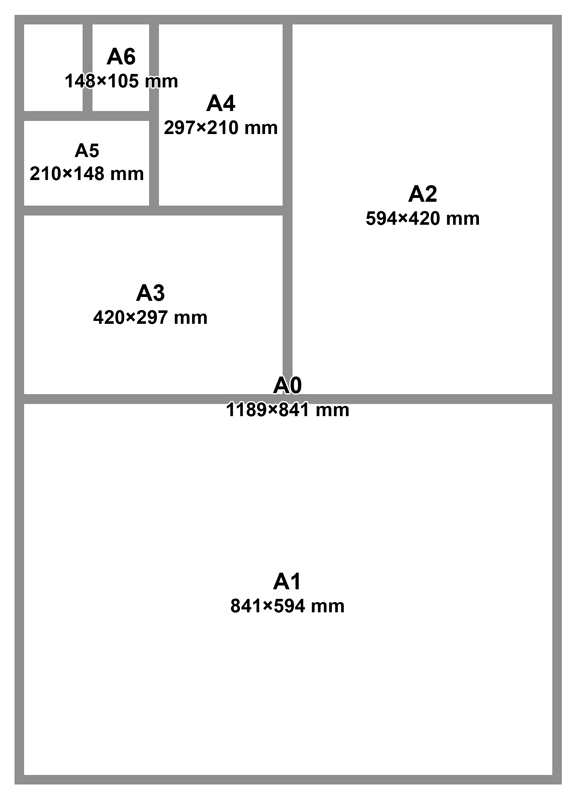 Confused about paper sizes? Follow our guide to find the right paper size for your needs. 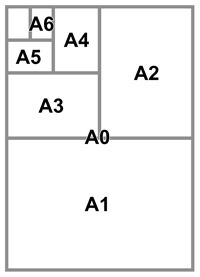 UniPrint uses industry standard paper sizes. ±3 mm for any dimension above 600 mm.